Just found out another bear had to be put down in the park. This one was apparently stalking a ranger on the Cliff Tops trail on Mt LeConte and followed him back to the lodge area. The park closed the LeConte shelter and Cliff Tops area. Deep Woods and I were just up there on May 8th, 2015 and didn’t see a one. 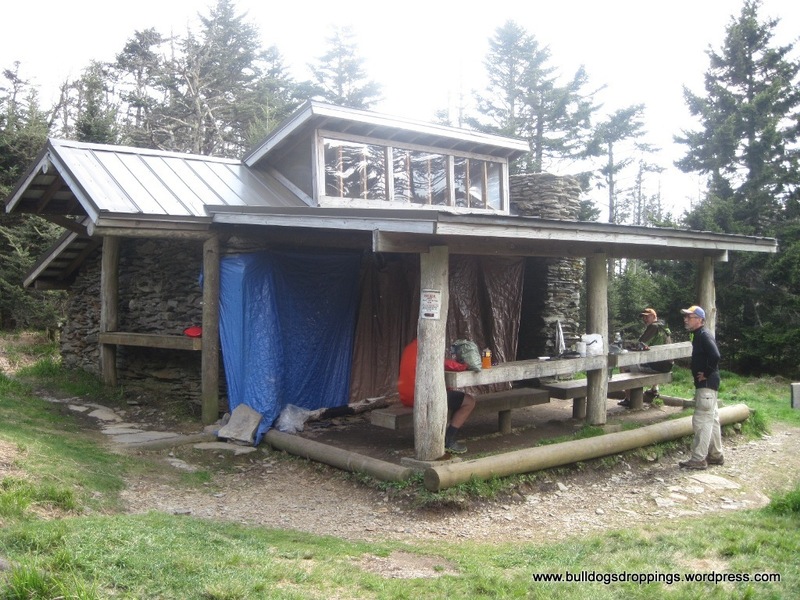 We didn’t see any the entire week, though our first reserved site after entering the park on the AT, 113 Birch Spring, was closed due to aggressive bear activity several days earlier. Apparently two girls set up camp and started cooking dinner when a bear showed up and tore up their tent and packs. We were told by a ridge runner that a ranger was dispatched to stay at the site and shoot the guy. Don’t know how accurate that was or if anything ever came of it. I also see that they’ve closed site 24 on Little River, same site I was trying to land for next month to see the fireflies. I would imagine it’ll be back open by then but our plans are already set for 27. While I’m really hoping to see and get some good pics of bears, here’s hoping that all of the activity on the Little River Trail during that time doesn’t push the guys up to 27, forcing a closure of that site. 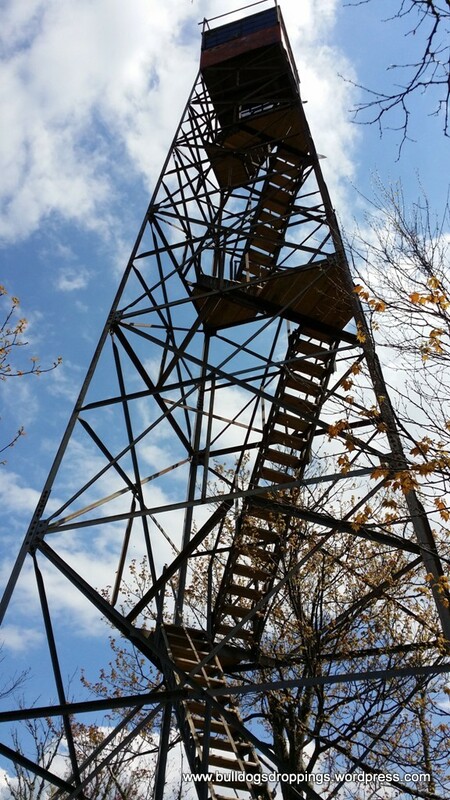 One other note – ran across this warning about bear activity around Shuckstack fire tower and urging hikers not to drop their packs at the bottom of the tower before going up. Make a “Note to Self” on that one, Deep Woods!